When I first heard about kale crisps I immediately ruled them out thinking they just weren’t for me. 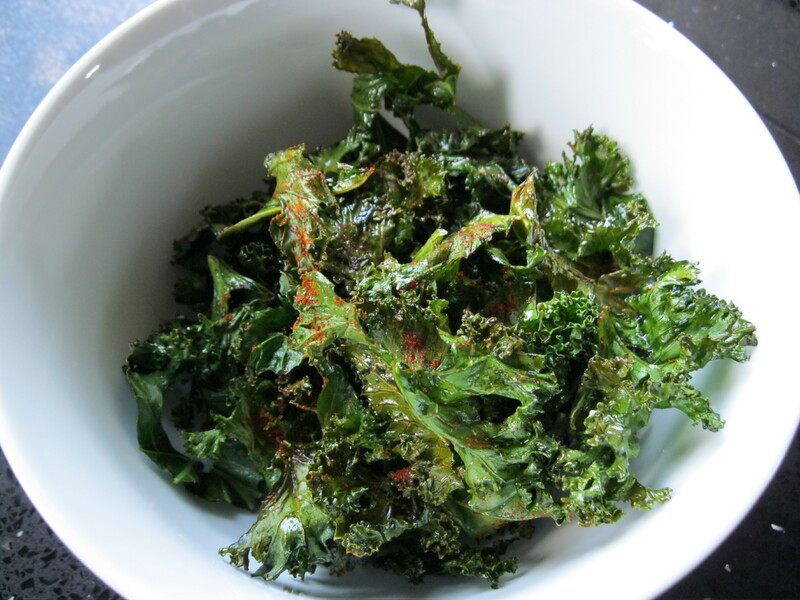 Then for months every time I clicked on a foodie website or blog or opened a magazine someone was mentioning kale crisps so I thought they must be good if so many people are talking about them. Eventually I gave in and tried to make my own batch and then kicked myself as to why I hadn’t made them sooner. They are delicious! Perfect snacking food and super healthy too! 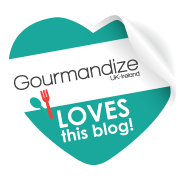 They are very easy to make but there are a couple of tricks I’ve learnt along the way at getting the perfect crispy kale. After washing your kale ensure that it is completely dry or it will just steam and we want crispy crispness, I let mine cook for 9 minutes then I stare into my oven like a contestant from Great British Bake Off! After the 9 minute mark they can go from a lovely deep shade of green and crispy to brown, burnt and bitter in a matter of seconds. I keep my flavourings simple with just a dash of salt and some smoked paprika but try any flavours you fancy or just have them as they are, they are still good without added seasoning. Line a baking sheet with foil and spread a single layer of your prepared kale on to it. 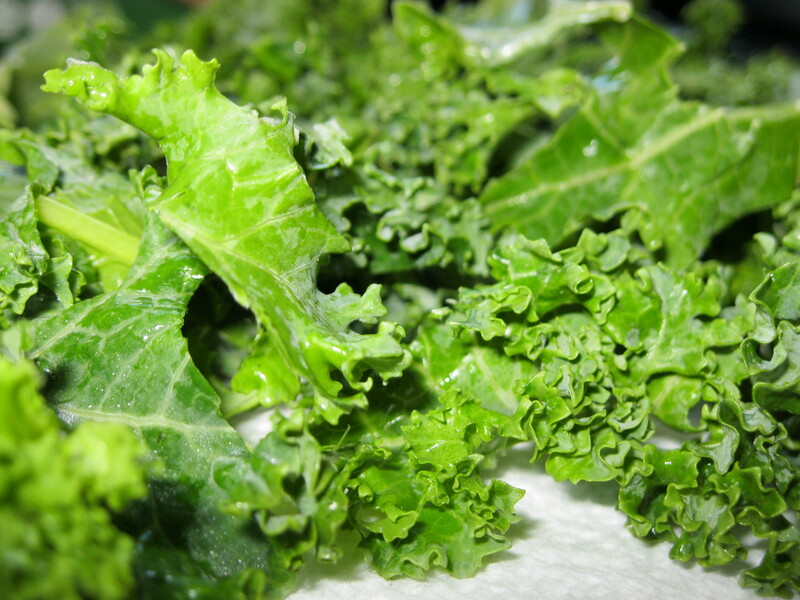 You may have to do 2 or more batches as if there is too much kale on the baking sheet it won’t crisp. Rub the oil over the kale, enough to coat each piece. Bake in oven for 9-11minutes, keeping a close eye on it after the 9 minute mark. When the kale is lovely and crispy, tip into a bowl and season.